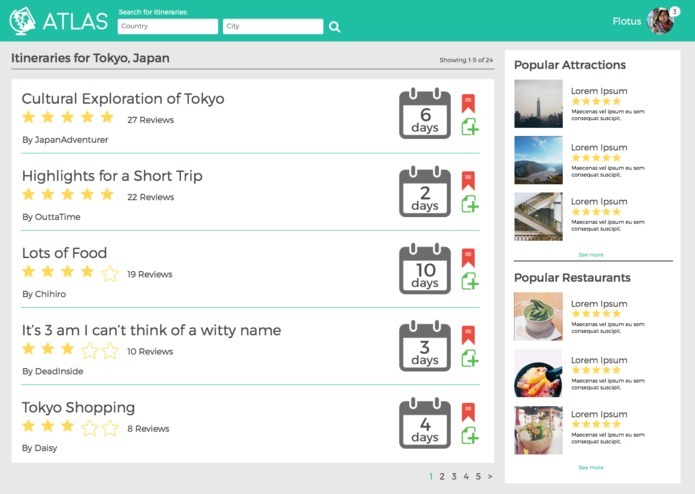 Share, find, and create user-friendly travel itineraries. 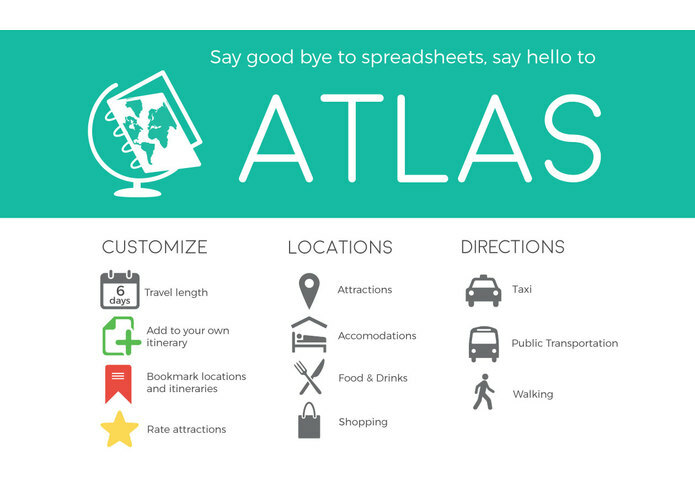 The idea for this started out from the pain of using spreadsheet applications like Microsoft Excel or Google Drive to manage travel itineraries. Viewing, editing and sharing them were not very user-friendly in their spreadsheet formats. 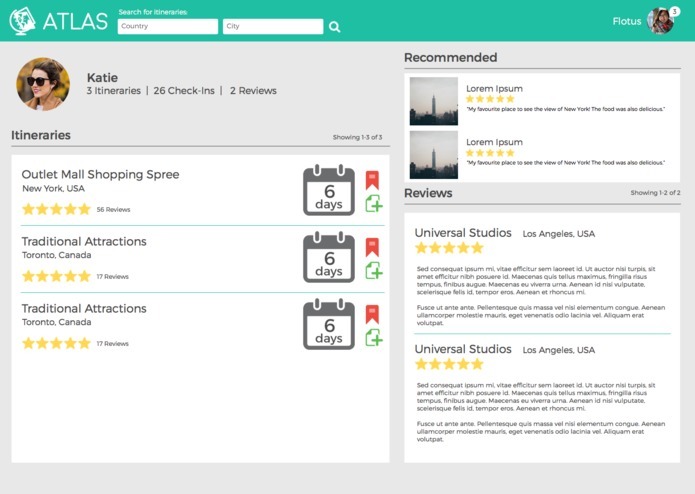 The web interface allows users to plan out their itineraries. They can list out the various attractions, shopping spots, food places, etc. without any of the advanced travel planning required. After setting each entry's start and end times, the system will automatically plan out the potential travel routes to the next entry on the itinerary. Sharing an itinerary is also made simple through the system. 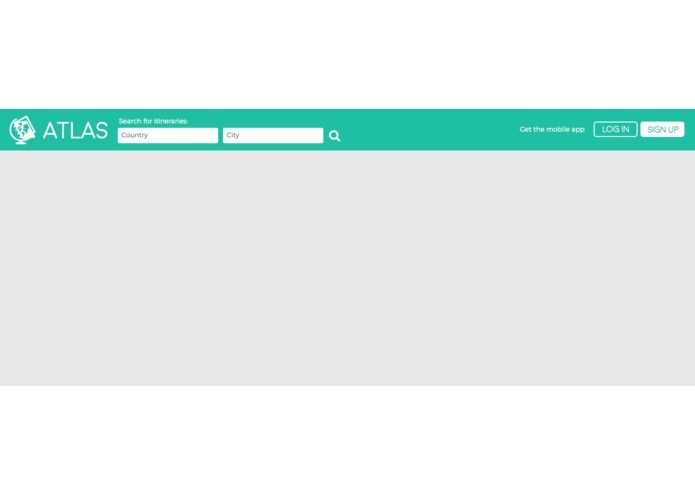 The web interface allows friends of a user to copy and customize one of his/her itineraries. The web front-end is built in React and bootstrapped using Webpack. It makes calls to the web server as necessary. The iOS App is made using the Swift language. The backend is built in Go and uses libraries such as Gin (a HTTP server framework). Custom code was also used to interface with the FourSquare API. The backend acts as a proxy between the front-end/iOS App and the various data sources we use - FourSquare for place data and Google Maps for directions. Sitemaps and wireframes were first manually drawn onto paper to improve the navigation of the itineraries. 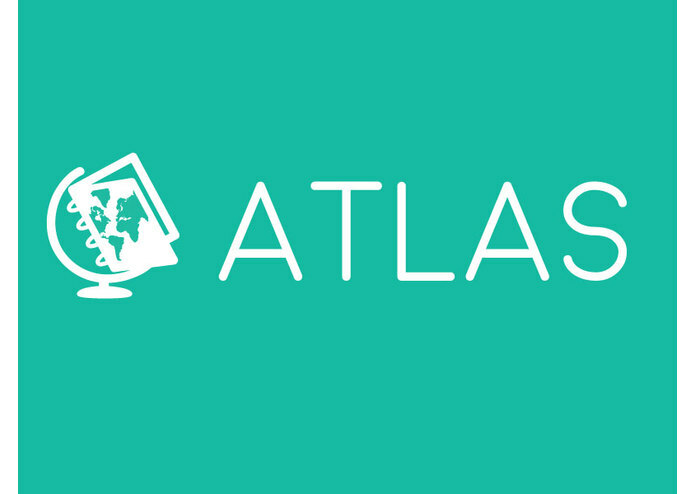 After various wireframes to understand the user experience of the web interface, we used Sketch to finalize the layout, fonts, and colours involved to properly reflect the ease of using Atlas to plan the users travel itinerary. The custom font that we chose in our wireframes did not appear on the interface during front-end development, and due to the short time limit we chose to focus on the web interface and on the main features that sets it apart from other travel services. We built something within 24 hours with only 30 minutes of sleep. We learned the importance of not taking too many snacks. We may consider developing this for iOS and Android. I created the wireframes, name, logo, and icons.